What Makes A Great Granny Flat Builder? We intend to be here for you today and in the future. We want to build your home with a long term relationship in mind. We’d love to bump into you and be able to look you in the eyes knowing that we’ve given you a great experience, produced a great result and that you are rewarded with fantastic investment returns or creating wonderful memories in your Granny Flat. We at Granny Flats Australia can proudly say that we are the first Granny Flat Specialist in NSW. Since 2009, we have contributed to the changing laws and the preparation of the Affordable Rental Housing SEPP that has made Granny Flats available state wide through the Complying Development Process (instead of DA approval through local council). Our extensive knowledge and experience in the industry has resulted in the successful construction of thousands of quality granny flats and a structured simple process for our clients. 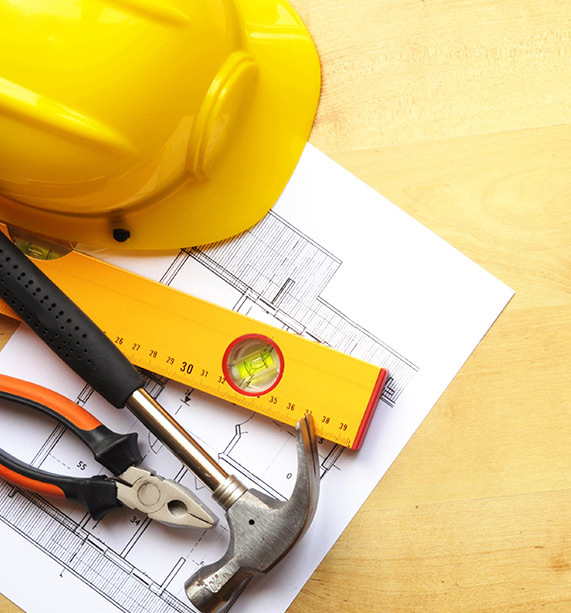 There can be some confusion in the marketplace between a marketing company and the builder. Granny Flats Australia is not just the marketing front of our business. We are the builder and take responsibility from your first enquiry to the handover of your granny flat. There will be no surprises along the way. We pride ourselves on the finish of a quality Granny Flat. Our quality control specialists and system ensures an outstanding result. We want you to be wowed by your Granny Flat and if we’ve missed something, you can be assured that we’ll be right onto it. All employees and subcontractors are someone’s son, daughter, brother, sister, mother or father. We want to make sure that all members of our team go to work and get home safely. That’s why our business has a dedicated Safety Officer ensuring safety at work. We include safety rails for our roofers, safety platforms for carpenters, traffic control on busy roads, Safe Work Method Statements from all trades and a quality induction process to all workers entering your property. Your family, children and pets are our number one priority, so during construction we have our work zone fenced off from your back yard creating a separate work environment. Further to this, we have OUR OWN TOILET provision for staff and a dedicated skip bin for material waste (where permissible) to make the construction journey as pleasant as possible. Granny Flats Australia use the ‘Department of Fair Trading’ Contract because we believe that this is the fairest contract for our clients. This gives you peace of mind that you are using a contract that has been developed by the people that have your best interest in mind. We are fully insured and so are you!